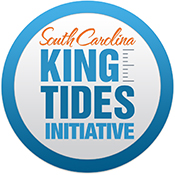 King Tides | Live Healthy S.C.
COLUMBIA (WACH) – The South Carolina Department of Health and Environmental Control (DHEC) is introducing a new, innovative web portal to help answer public health questions. DHEC’s County Health Profiles allows users to access state and county health data and compare data sets. WASHINGTON — The tide watchers start patrolling whenever the celestial forces align. From coast to coast, hundreds of tide watchers come out with their cameras to record the latest “king tides,” brief episodes of tidal flooding that could become the norm, with expected sea level rise. King tides are a colloquial term for the highest tides of the year. They occur when the moon is closest to the earth at moments when the sun, moon and Earth are in alignment, increasing the gravitational forces at play. A decade ago, few had heard of “king tides,” much less waded through them in galoshes. Now, Miami regularly floods. So do Myrtle Beach and Charleston, South Carolina, and other U.S. cities. And more than ever, groups of citizens are out there photographing the results, uploading the photos and debating what the future will bring. LORIS, SC (WBTW) – A new grant will help Horry County officials improve water quality in parts of the county. The Horry Soil and Water Conservation District received the grant from the South Carolina Department of Health and Environmental Control. The grant amounts to over $400,000 and, according to project manager Sam Ward, it will go towards fixing or replacing faulty septic systems. This entry was posted in Environment, Public Health and tagged county health profiles, DHEC, grant, Horry County, King Tides, Longs, Loris, Public Health Data App, septic tanks, South Carolina, South Carolina Department of Health and Environmental Control, water quality, web portal on December 12, 2017 by SC DHEC. A new year is on the horizon, and South Carolinians who want to update their calendars with a new year of tidal information can now get the 2017 Tide Table Poster from the South Carolina Department of Health and Environmental Control (DHEC). DHEC holds its Coastal Photography Contest each year to determine the featured photograph for the new Tide Table Poster and web page. 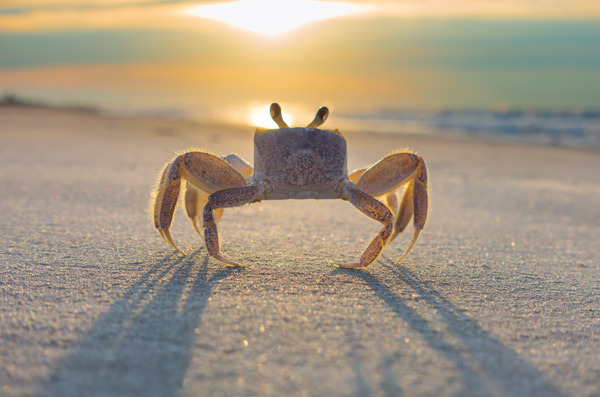 Nearly 100 photos were received during the 2016 contest, and Michael Trotman was selected with his winning photo, Ghost Crab at Sunrise on Isle of Palms. Congratulations, Michael! 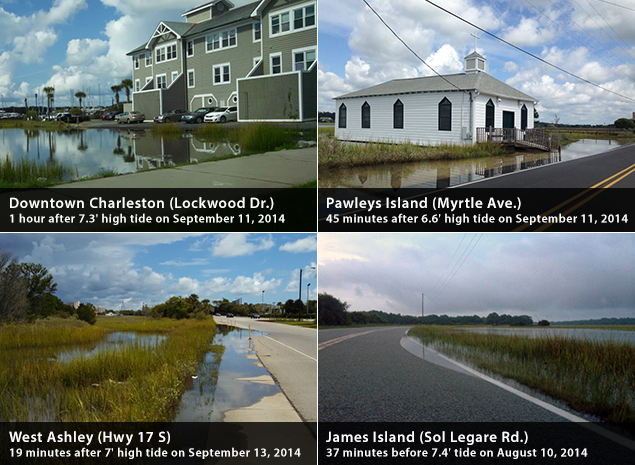 Limited supplies of printed Tide Tables are available at DHEC OCRM offices in Charleston, Beaufort and Myrtle Beach. A foldable, desktop version of the chart is also available online. To learn more about the Tide Tables and to download the 2017 poster, click here. 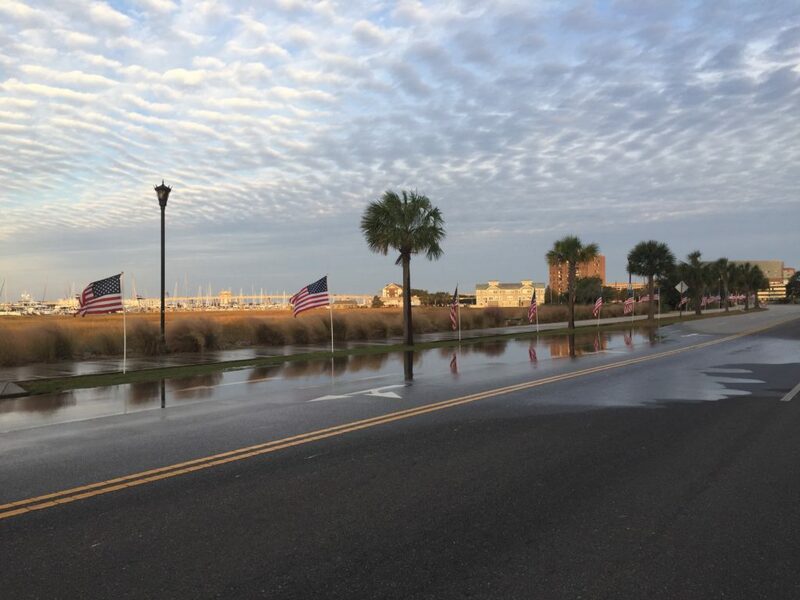 This entry was posted in Ocean and Coastal Resource Management and tagged King Tides, Tide calendar, Tide tables on December 6, 2016 by SC DHEC.